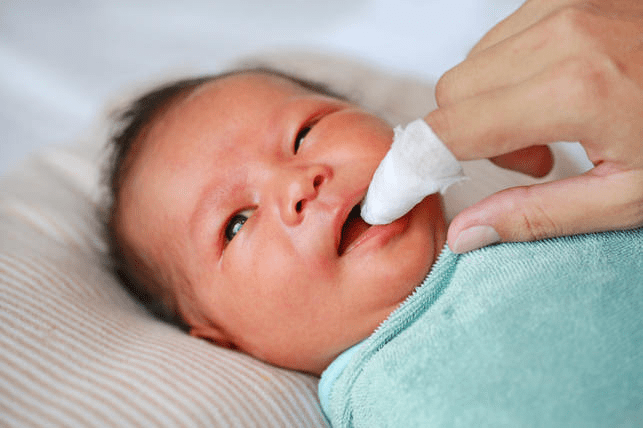 WHEN IS THE RIGHT TIME TO START ORAL HYGIENE FOR NEWBORN & INFANT? 3 months? 6 months? 12 months? ALL WRONG!!! 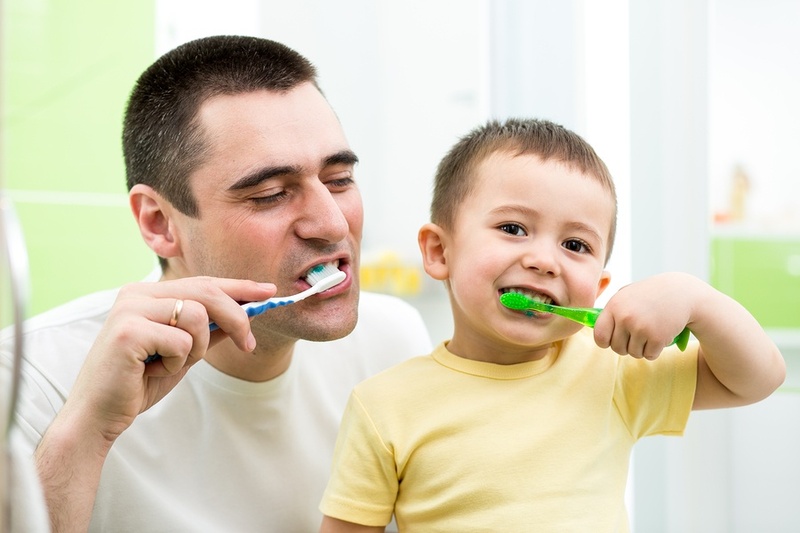 Good oral care begins when children are babies. 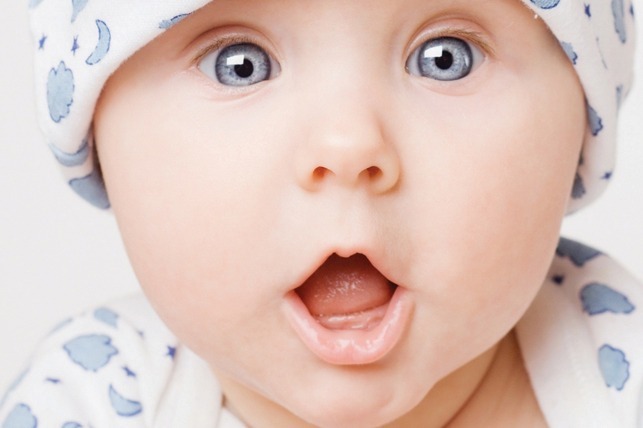 You should clean your baby’s mouth after each feeding and spit up and for sure at least twice a day. This is to prevent fungal infection called Candidiasis or Thrush. 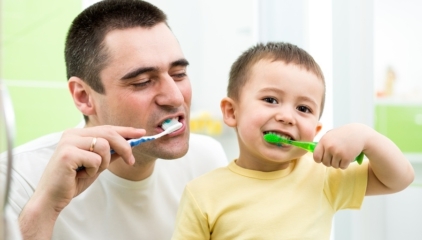 you should clean your child’s mouth after each feeding or at least two times a day. 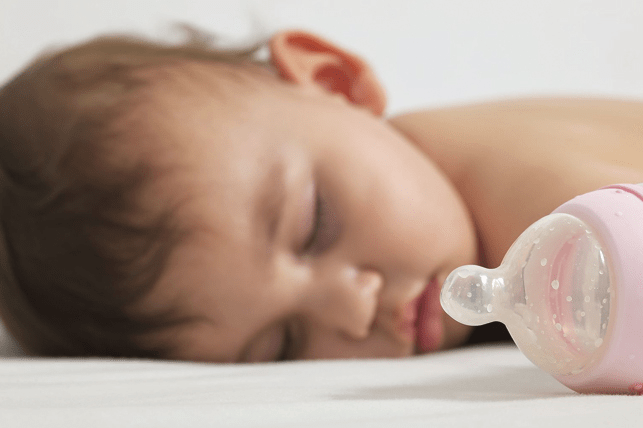 Do not put your infant or child to bed with a bottle of milk, formula, juice as other product that contain sugar. 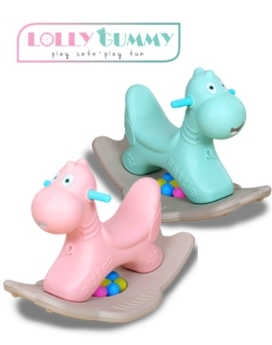 within 6 months after first teeth appear of at 12 months of age whichever comes first.